Reliable mailing services all under one roof! 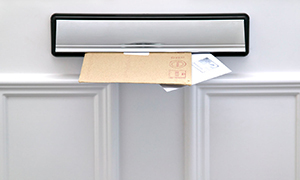 Whether you need to mail out 500 items a month or 10,000 a day, at Prospect Handling we provide a personalised service and ensure every piece of mail is attended to, with the utmost care and attention to detail. You can be confident in our fast turn around and excellent service, as we’ve been doing this for over 20 years. Contact us to benefit from our services in Norwich and throughout the UK.